The third installment of the Darksiders series is coming out next week. In anticipation of the launch, THQ Nordic released a three-minute intro to prepare you for the battle. Watch the video below to remind yourself of the characters and the world before picking up the game. Darksiders III releases November 27 on PlayStation 4, Xbox One, and PC. Watch our Darksiders III interview with David Adams to get the latest scoop on the game. 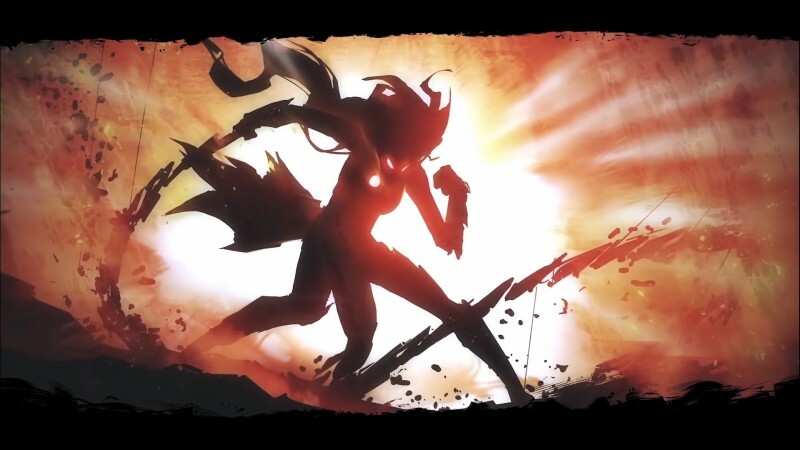 You can also read about the two already-announced post-game DLC pieces for Darksiders III here.